These types of emails are a scam. You could be receiving a fraudulent email if it does not comply with our email format and content. Fraudulent emails, commonly referred to as "Phishing," are designed to trick the user into giving out personal information or sending funds, or to exploit your browser. These emails may have attachments that, when clicked, can install malicious software on your computer. Phishing emails are sent by a fraudulent third party and are not sent from our company. However, the email may appear to come from our email address (. 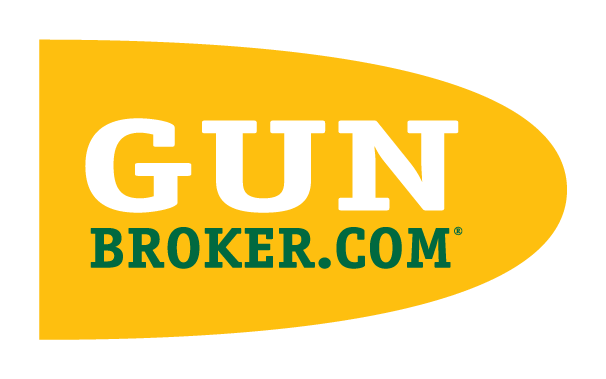 @GunBroker.com) and may even include official-looking GunBroker.com privacy statements, our logo, and/or parts of our User Agreement. Since these emails do not originate or pass through our computer systems, we are not able to prevent them.